Weltek got a facelift before summer! - On-line Spanish version to answer the increasing request of iberian and South American countries. 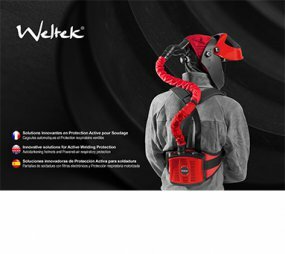 FOCUS: Since 2010, Weltek set up the continuous improvement program of customer satisfaction which based on internal organization, sales network and partners. With the aim of supplying an optimal service with availability, reactivity and efficiency. Please do not hesitate to contact us for any further information thanks to the form Contact Us.